SRT Barracuda is a very hot topic these days. Even though Dodge re-registered Barracuda nameplate two or so years ago, only now rumors, talks and predictions are getting more serious. Specially, after someone said the new Barracuda will come as SRT [instead of Dodge] and it is to change Challenger. E-EVO – flexible platform that will accommodate front and rear wheels drives for various kinds of vehicles – cars, crossovers, minivans and even pickups. 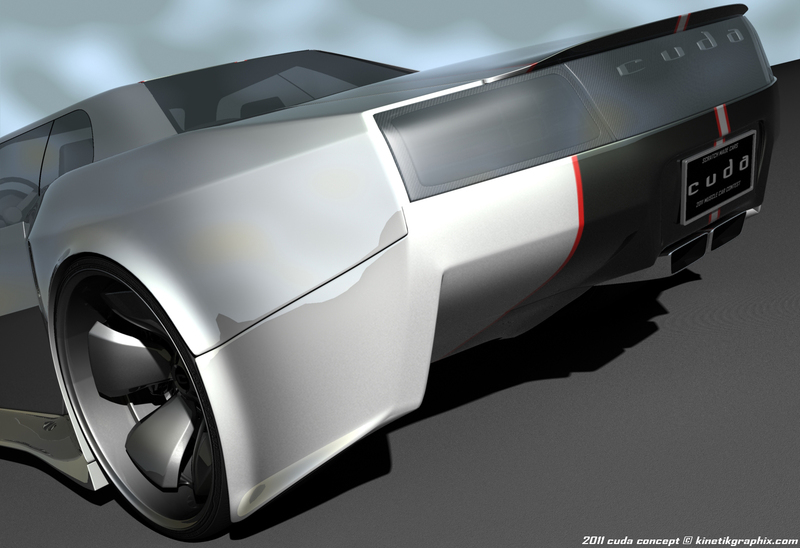 D-RWD [titled by allpar.com – not official] – mid-sized rear wheel drive car where “D” stands for common Chrysler and Fiat architecture developed in Detroit. SRT Barracuda will come with the all new 6.2 Hemi on shortened E-EVO or full sized LX platform to battle Mustangs and Camaros. The “D” segment would then produce RWD Dodge Avenger [that shares many components with Alfa] to compete with BMW’s 3-series. D-RWD SRT or Dodge Barracuda. This means Barracuda would share many components with Alfa Romeo, but be less costly to make. In this case, Challenger is very likely to survive because it is manufactured in Brampton plant while the Barracuda should then be born in Beldevere. Some even say, that the new LX car is possible. LX is full-size RWD platform [currently used for 300, Magnum and Charger]. This one is most likely to be the next descendant of Alfa Romeo 169. SRT Barracuda is to relate with Avenger and be built on D-RWD platform in Sterling Heights or Beldevere where Avenger would represent 4-door salon leaving Barracuda as smaller 2-door coupe. Barracuda will probably come under the SRT brand and will accommodate the all new supercharged 6.2 liter Hemi or Pentastar engines ranging from 2.7 to 4.0 displacement. Insiders claim, that the new Barracuda will be much more modern than Challenger with only a few Barracuda cues. 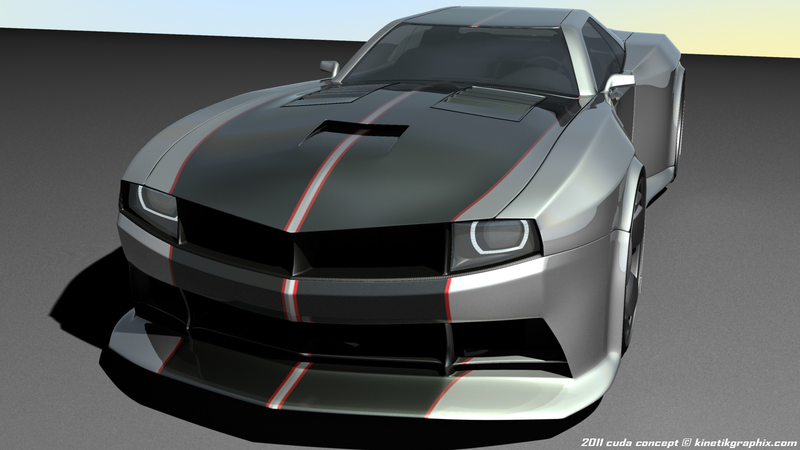 SRT Barracuda is expected to come in 2013 if based on D-RWD platform and in 2015-2016 if it comes in E-EVO.